On Wednesday, April 10, we will set up comfy seating, tune out distractions, shut down the Wi-Fi, and spend the entire day reading. 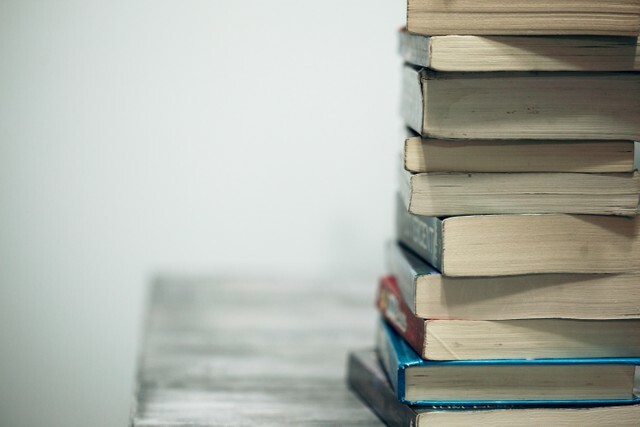 In light of Drop Everything + Read, we want to share some of our team’s favorite books to provide some reading recommendations for you. 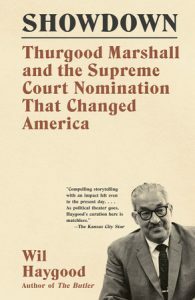 Showdown provides a window into the life of one of our most courageous Supreme Court Justices, Thurgood Marshall, who fought at greater personal cost for racial equality amidst countervailing cultural currents. Read this book if you want to understand more deeply the legal battles that were fought to ensure human rights and human dignity for all. 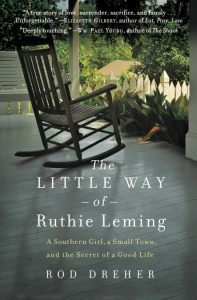 This is a beautiful memoir about family, small town America, life, death, and healing. Read this book if you want to get in touch with what is most real and lasting in this world. 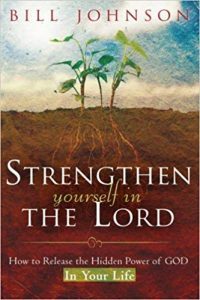 If you feel uprooted, this book will ground you in all the right ways. 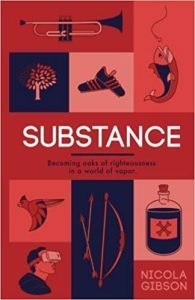 The author challenges us to identify hidden ways that the world influences how we, as believers, look at the circumstances of our lives; the book also encourages us to rely on God and the Body of Christ to change the way we think. Read this book if you’re looking to integrate your relationship with Jesus into all aspects of your life. Our lives are rooted in relationships, and our relationship with God is the most important. A key component of any relationship is communication. This is no different in our relationship with our heavenly Father. This book will challenge you and inspire you to grow in your understanding of the myriad of ways that God communicates with His children. Would you like to deepen your faith? A key way to do this is to immerse yourself in the understanding of the goodness of God. That’s what this book is all about. Read it, meditate on its truths, and make them your own. You will be never be the same. 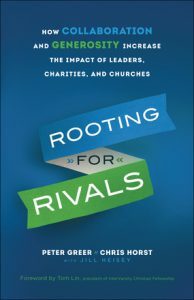 Competition among our non-profits, churches, and ministries separate us from one another in our leadership relationships and in our shared impact. Read this book if you’re a non-profit, church, marketplace, and/or campus ministry leader. It will help you see how your ministry can multiply its impact by cooperating rather than competing with others, modeling Christlike love and generosity in the process. God has a name: Yahweh. 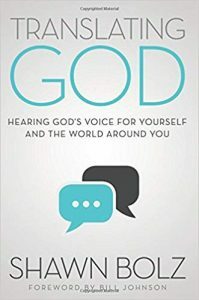 This book has the potential to radically alter how you relate to God, not as a doctrine, but as a relational being who responds to you in a loving and interactive way. 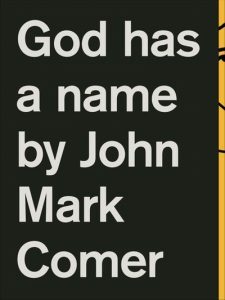 Read this book if you love the narrative of the Bible, as the author takes you line by line through Exodus 34:6-8—Yahweh’s self-revelation on Mount Sinai—recognized by some scholars to be one of the most-quoted verses in the Bible by the Bible. 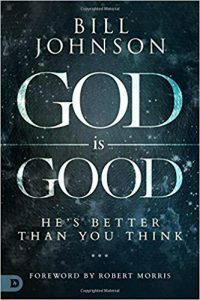 I’m not typically a re-reader of books, but this is one I return to regularly, particularly in difficult seasons when I know God is good, but I can’t feel or see that it’s true. Read this book if you’re looking for practical ways—and core beliefs—to navigate the “spiritual in-betweens” and to root yourself deeper in your relationship with God no matter the circumstances. Our culture is obsessed with the idea of balance, but we’ve lost respect for boundaries. Knowing when to say ‘yes’ and how to say ‘no’ are some of the most basic life tools we all need to be successful in our personal and professional relationships. 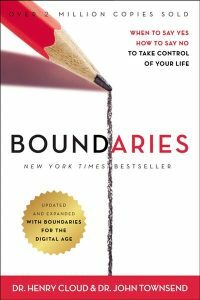 This New York Times Bestseller is the place to start if you’re looking to create healthy boundaries in your life for the long-term. 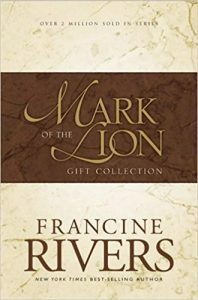 This book is a beautiful mix between a Bible study guide and a commentary on the story that is played out in the book of Mark. 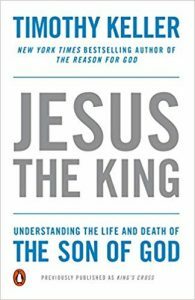 I fell more in love with Jesus after reading this book. Read this book if you’re looking to be [re]impacted by the person of Jesus, if you’re feeling like your times with God are directionless, and/or if you would like to understand this gospel in a more tangible way. 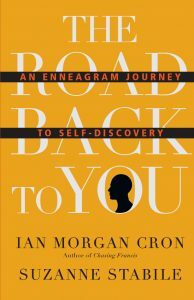 I don’t usually enjoy personality tests, but I found this book to be a humorous and practical explanation of the Enneagram, which explores motivations behind our behaviors (good and bad). The book encouraged me to stop using my “type” as an excuse for how I act/think, and to re-orient my life in a more healthy direction of who God made me to be. Read this book if you’re interested in an insightful introduction to an ancient tool that will help you better understand yourself, in times of both growth and stress. As a communications professional, this book provides practical tools for capturing an audience’s attention. Personally, it has helped me write copy, design emails, and engage with various audiences. 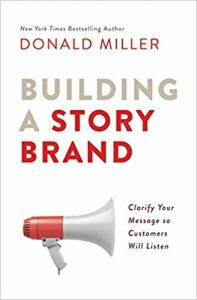 Read this book if you’re in the communications, journalism, or marketing field or you’re crafting messages for any organization. This is one of my favorite fiction series that I re-read every other year or so. The author has such a beautiful way of painting a vivid and engaging picture of Roman history and ways that God may have been at work during the early Church. Read this book if you’re looking for a break from text books and want to binge on something other than Netflix.